Welcome to Peoples Park Tower, Camden Park Terrace & Lakeview Tower: Three distinct retirement communities that have one goal in common - to be a place that residents proudly call home. Managed by APHL, we offer a choice of attractive housing options in two prime real estate locations – Riverview’s waterfront and Moncton’s West end - complimented by lifestyle packages that meet varying needs and interests. Our commitment to excellence is evident in everything we do from the landscaping of our grounds to the meals we prepare. 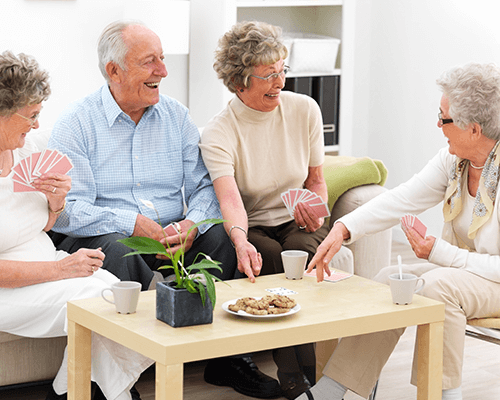 Here, residents enjoy life to the fullest, free of the responsibilities of homeownership, and in the company of friends. 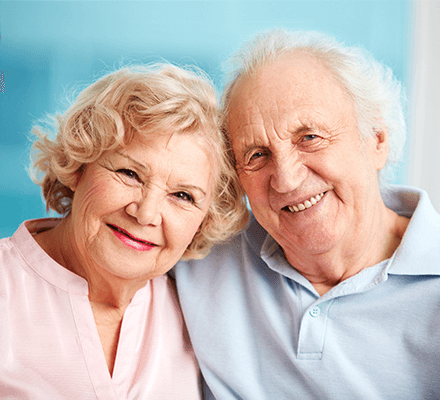 Contact us today and discover why we are the retirement communities of choice in Greater Moncton. Congratulations to Sydney Parsons, our February Employee of the Month! 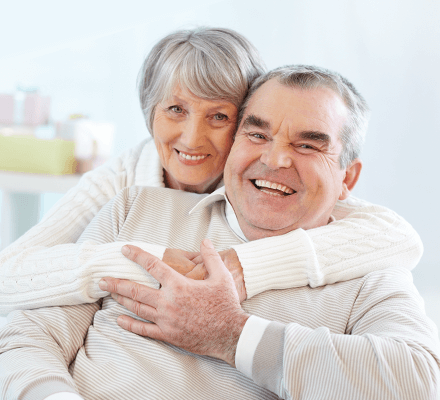 If you are a Personal Support Worker with a love for seniors, we have the position for you! For more information, or to arrange a tour, contact Kelly Bastarache. Opps! You forgot to give us your name. Opps! You forgot to leave a message. Greater Moncton Retirement Communities Proudly Managed by APHL. Copyright © PPT Senior Living. All Rights Reserved.